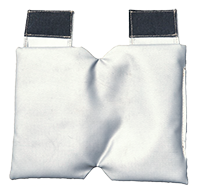 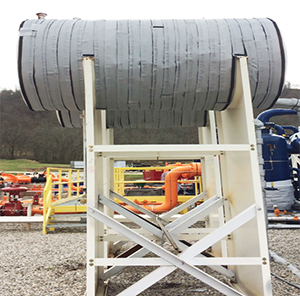 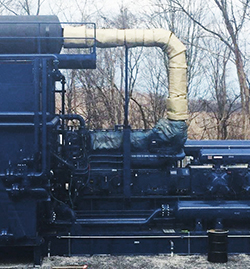 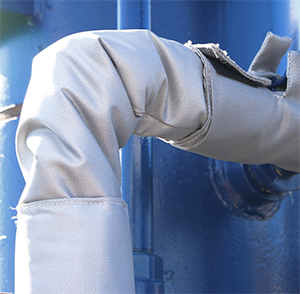 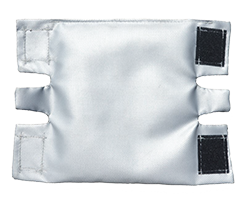 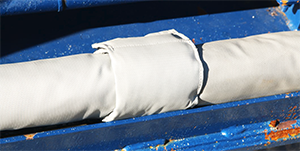 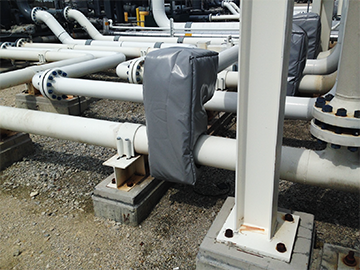 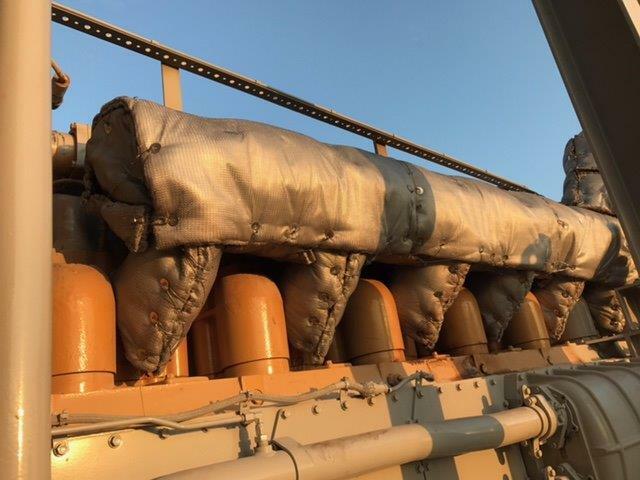 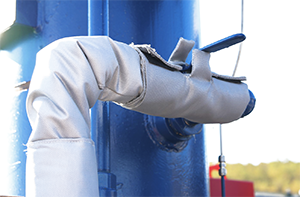 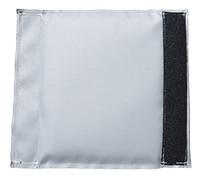 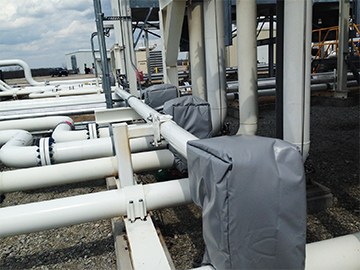 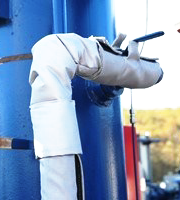 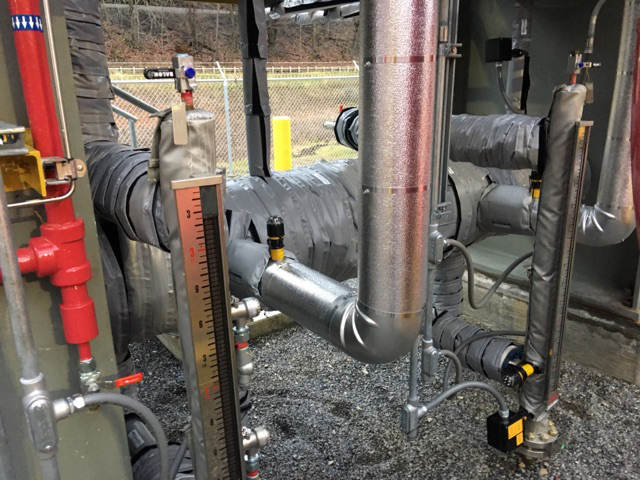 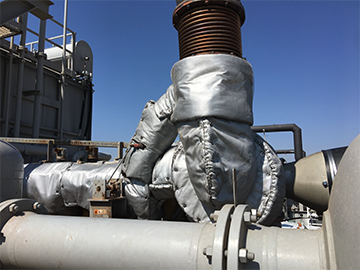 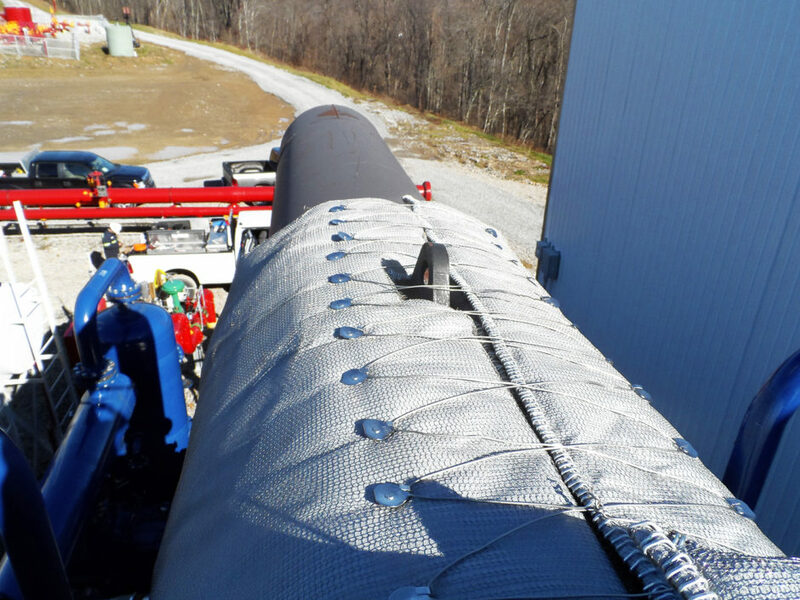 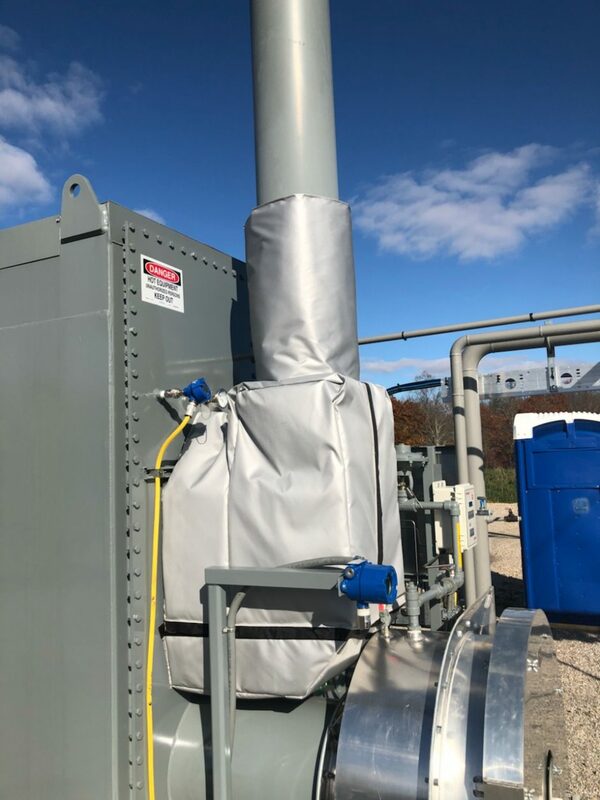 EZ Pipe Wraps carries a variety of freeze, thermal and acoustical wraps. 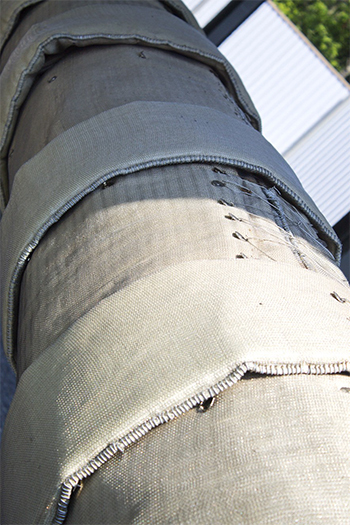 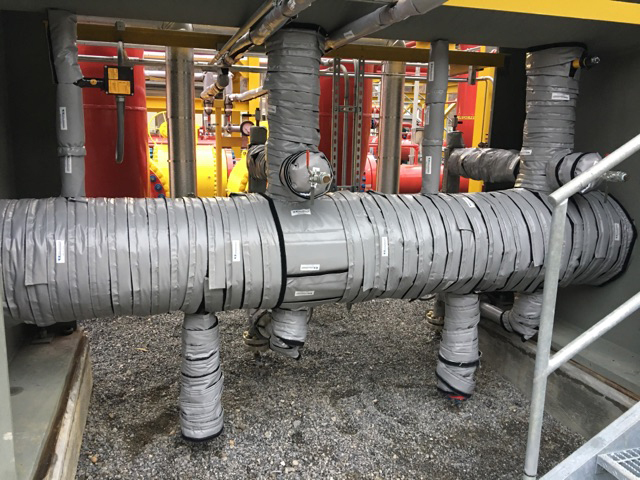 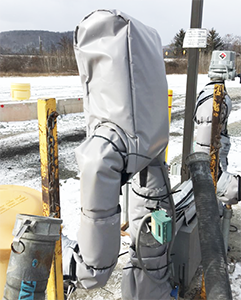 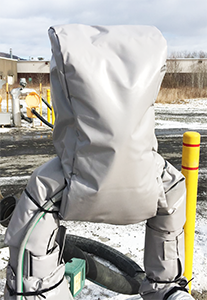 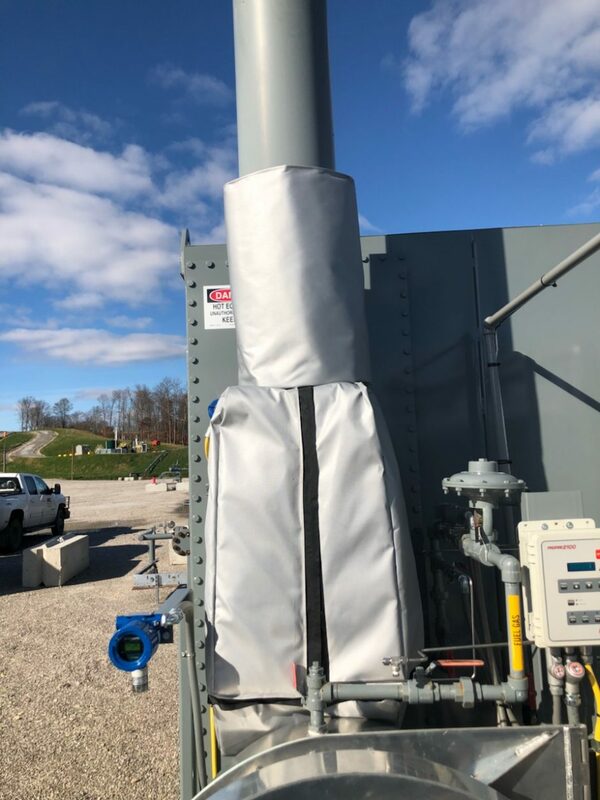 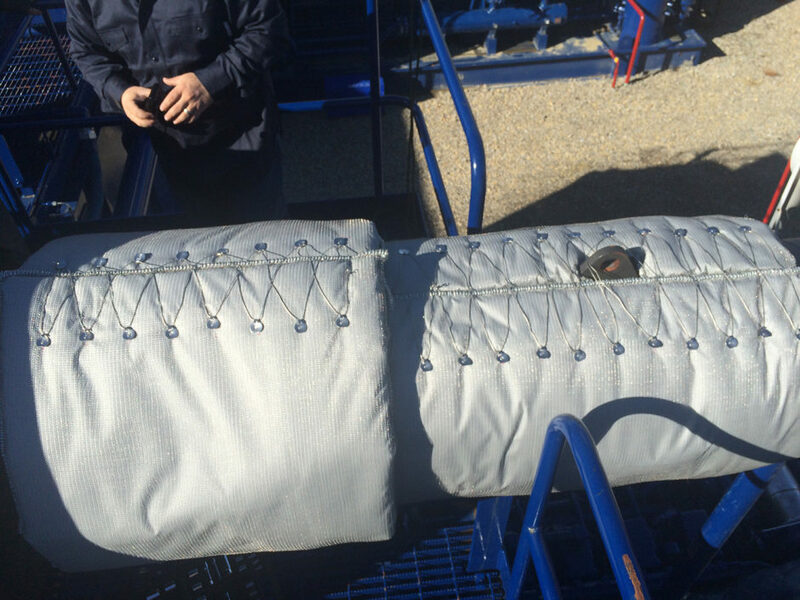 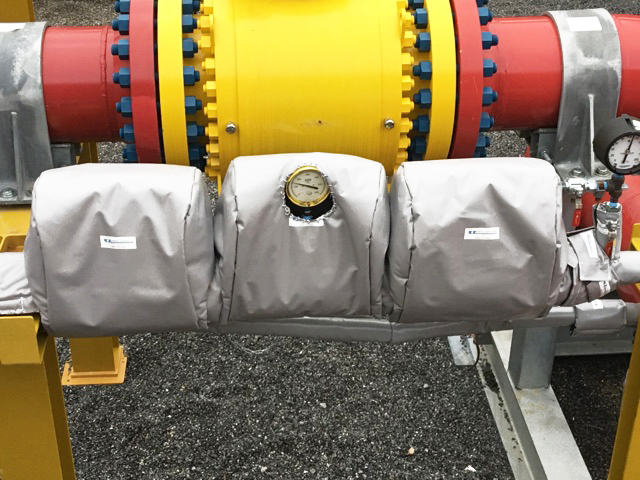 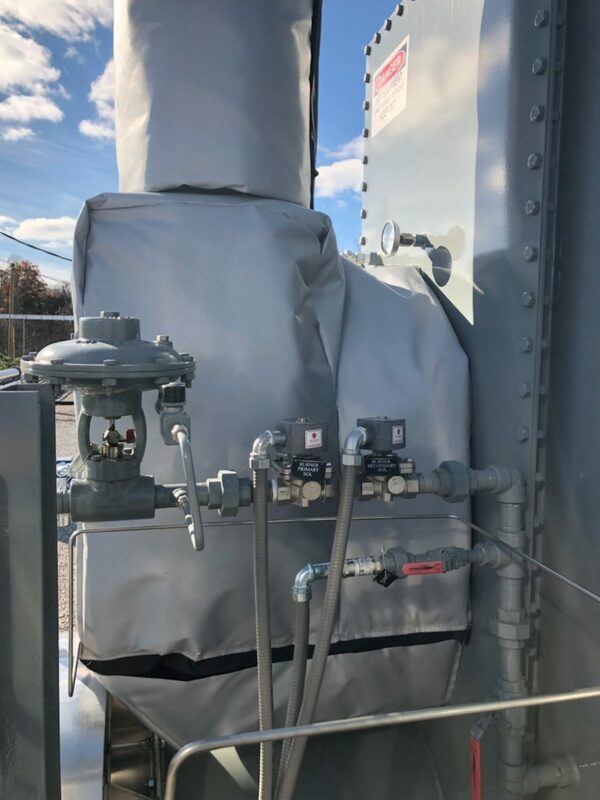 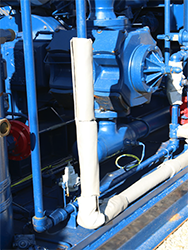 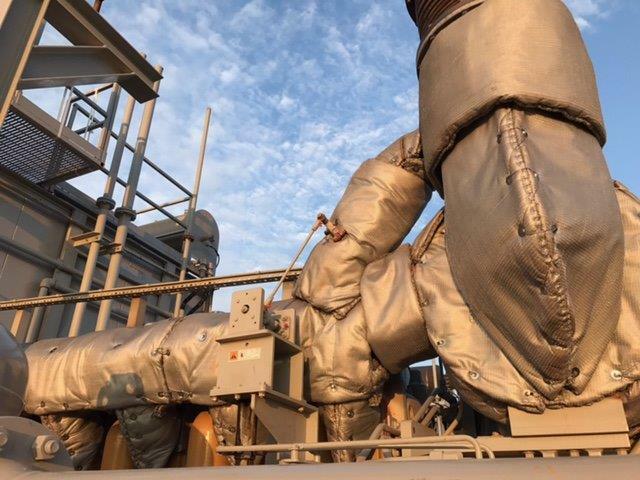 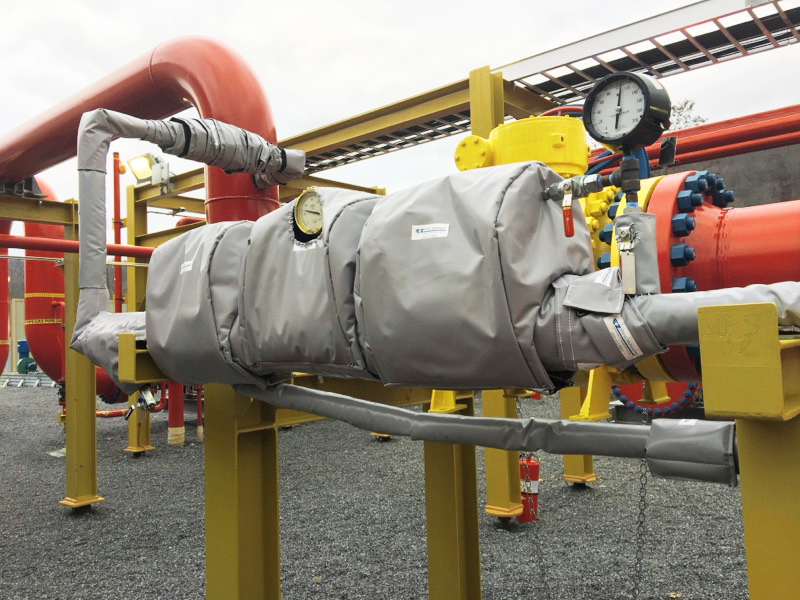 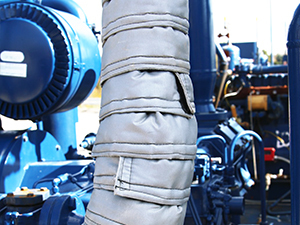 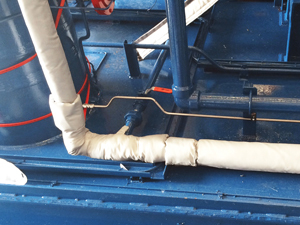 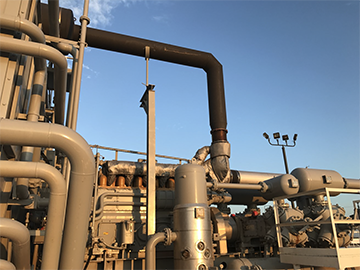 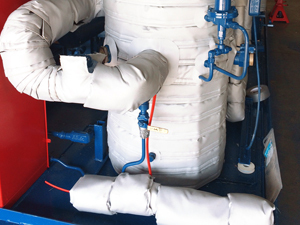 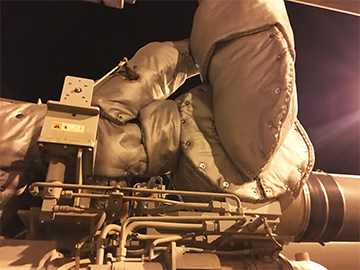 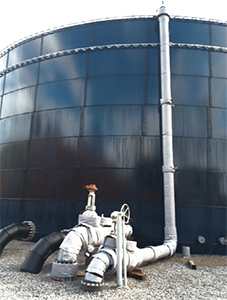 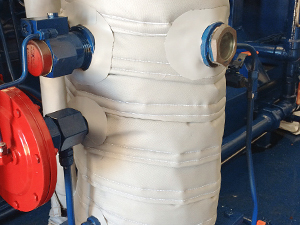 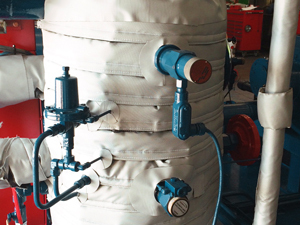 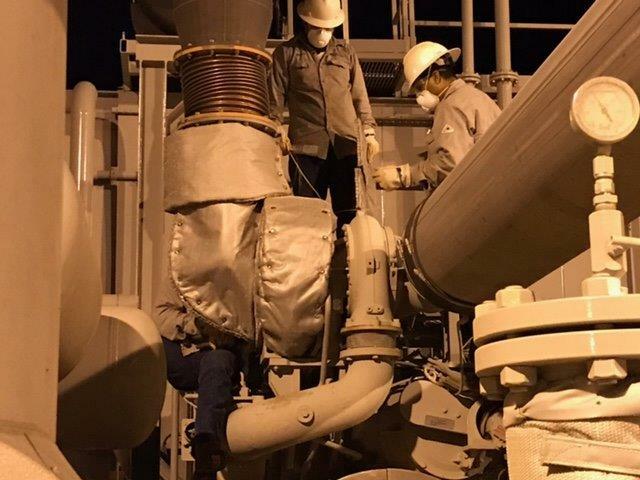 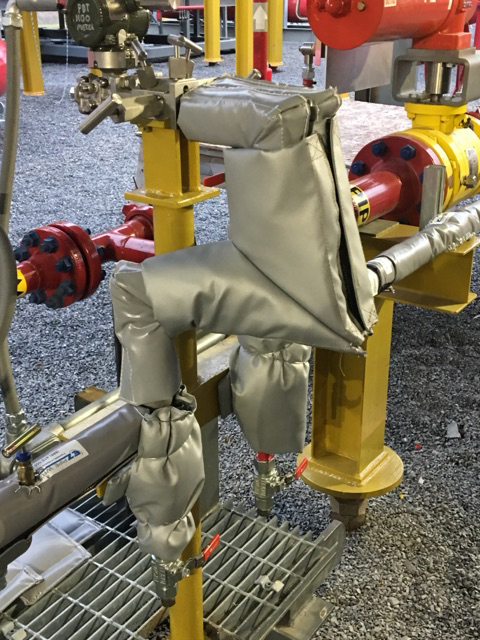 BootE Wrap are designed to cover valves and other similar pieces. 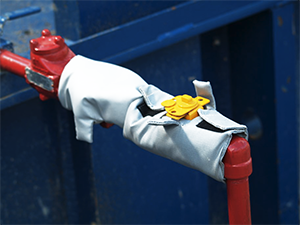 The BootE is available with a clear plastic sight piece to easily check valves without removing the wrap.